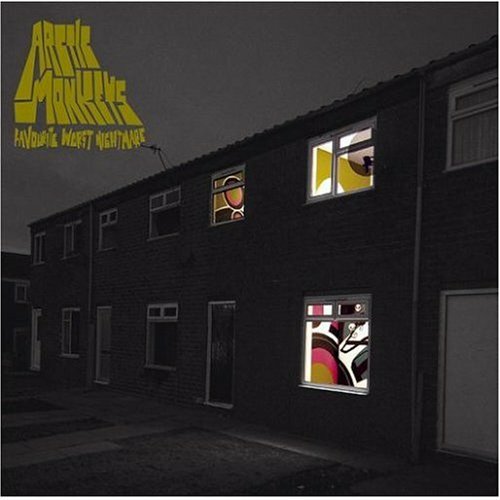 The first image on the page is for Arctic Monkeys - Favourite Worst Nightmare, followed by the original. Also check out the most recent parody covers submitted to the site. A weiner with a goatee is just downright disturbing. That's it... I'll never be able to eat another hot dog! Nice blend and shading.